Good News! 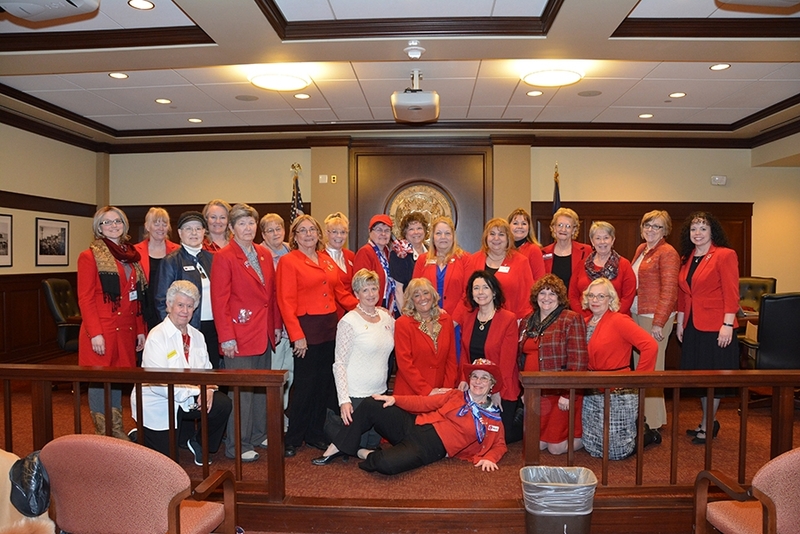 You are automatically a IFRW member when you join your Local Organization! Select your county and we will point you to your local club to contact and join!